NEWLY LAUNCHED. Located in Zone 4 and just a short walking distance away from Mill Hill East Underground station providing direct access into central London for those commuting and working in the city, these properties are suitable for raising a family in natural settings with beautiful valley views across surrounding natural landscapes. 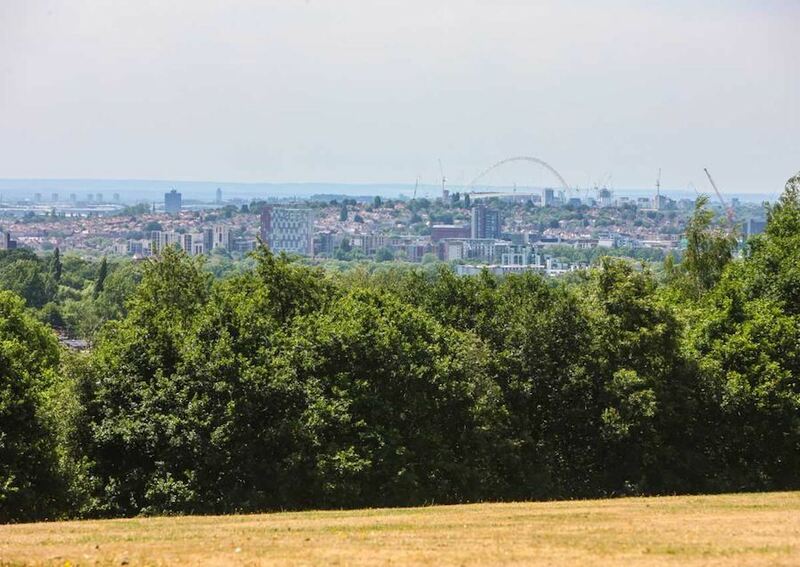 Offering the best of both worlds, this project is located on a hilltop with tremendous views across green fields and has fast links towards the city centre of London, situated within a conservation area and a highly desired part of North London. 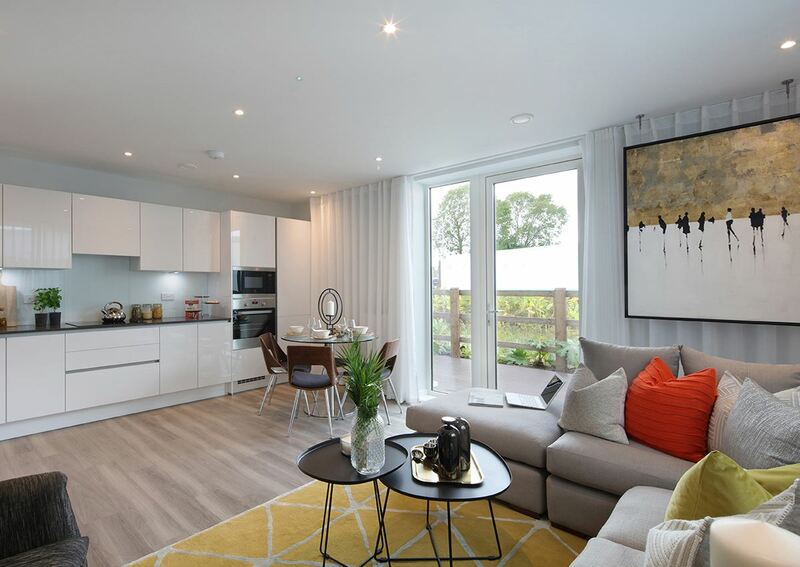 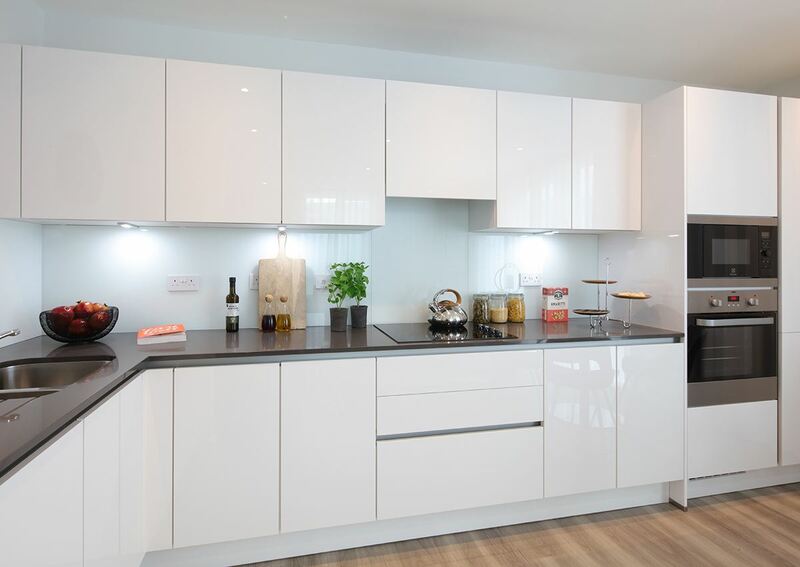 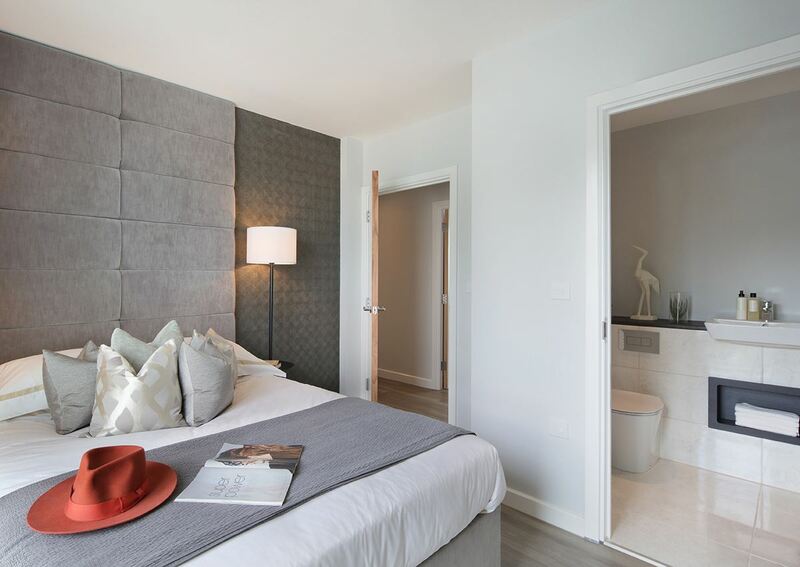 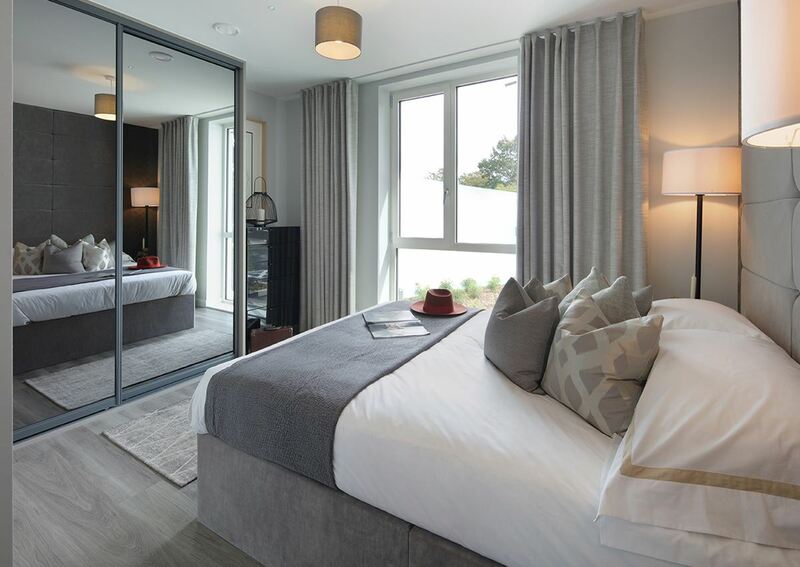 Constructed by a large developer, this project offers a range of one, two, and three bedroom apartments as well as four and five bedroom detached houses – providing something for small and large families looking to make a life in London. 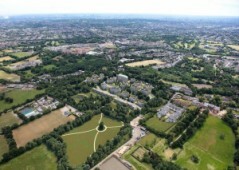 460 homes in total with the first stage completed by the end of summer 2019. 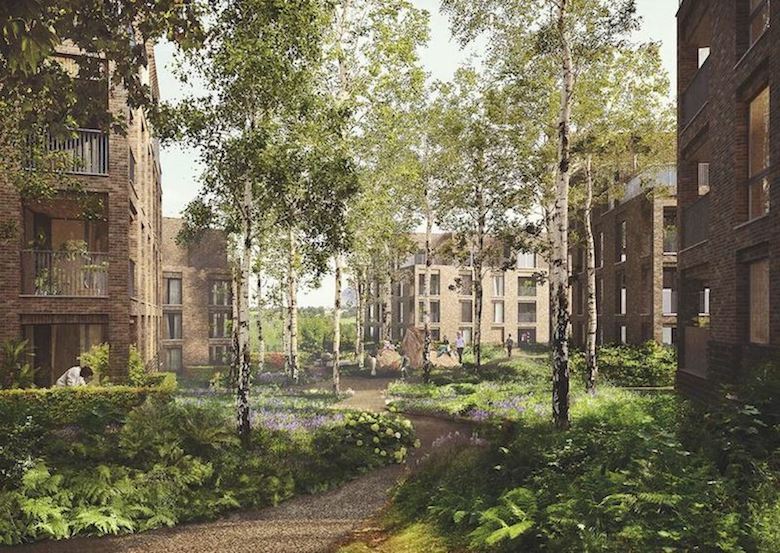 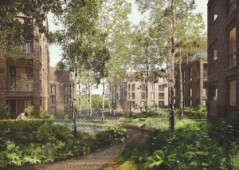 Situated in natural landscaping, the development includes a vast amount of gardens and outdoor amenity space for residents to relax. 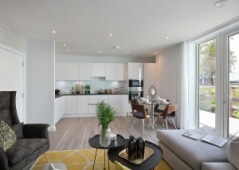 There are 545 parking spaces, a fitness suite, space for a cafe, and lots more to discover inside. 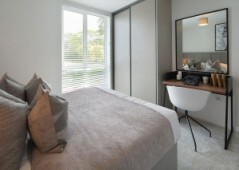 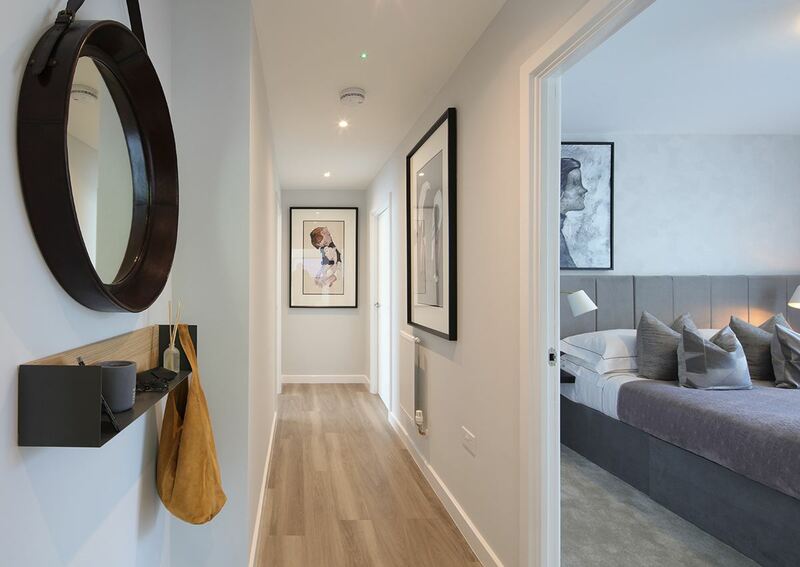 Inside, flats are modern with spacious layouts granting room for families to spend quality time together whilst enjoying privacy in large bedrooms. 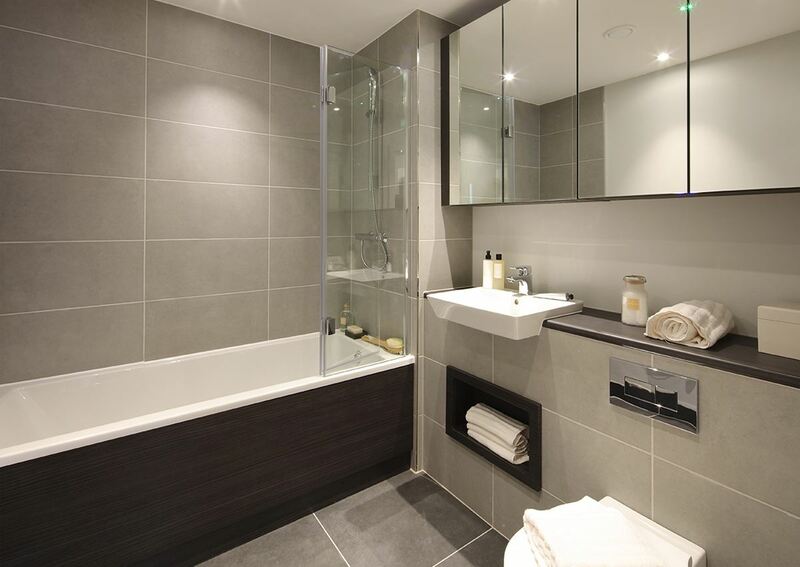 Master bedrooms have en-suite private bathrooms. 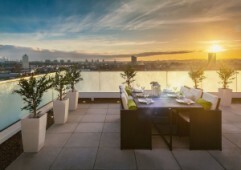 Balconies offer excellent nature views. 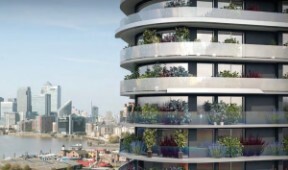 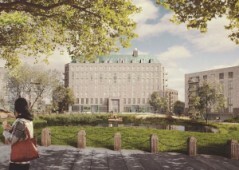 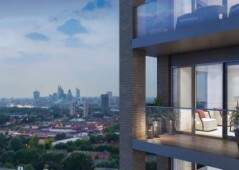 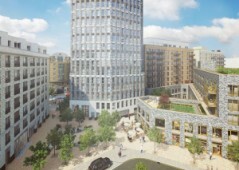 For full information about this development, including the very latest in prices, availability, and updates, please call or contact Property UK today to speak with our trained professionals in London. 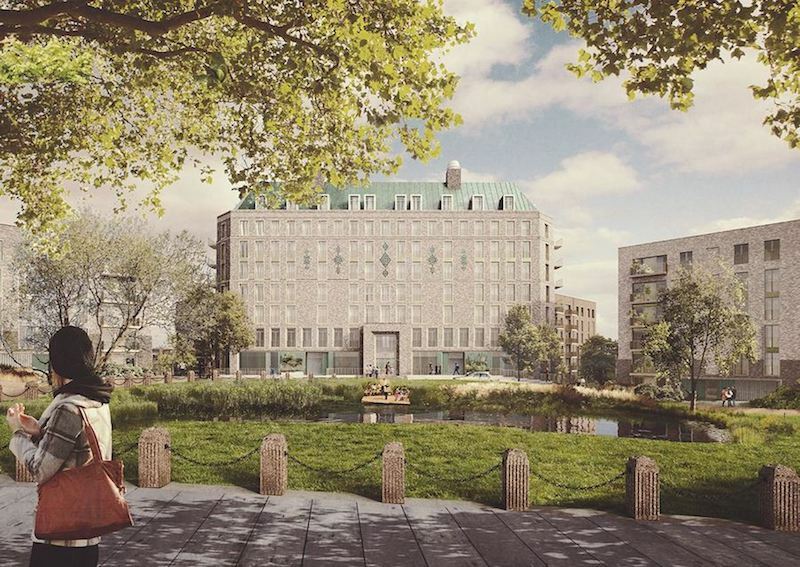 Located on a hilltop setting in Mill Hill, this project is just 15 minutes walking distance away from Mill Hill East Underground station with London Euston reachable within 22 minutes and Tottenham Court Road, Waterloo within 30 minutes. 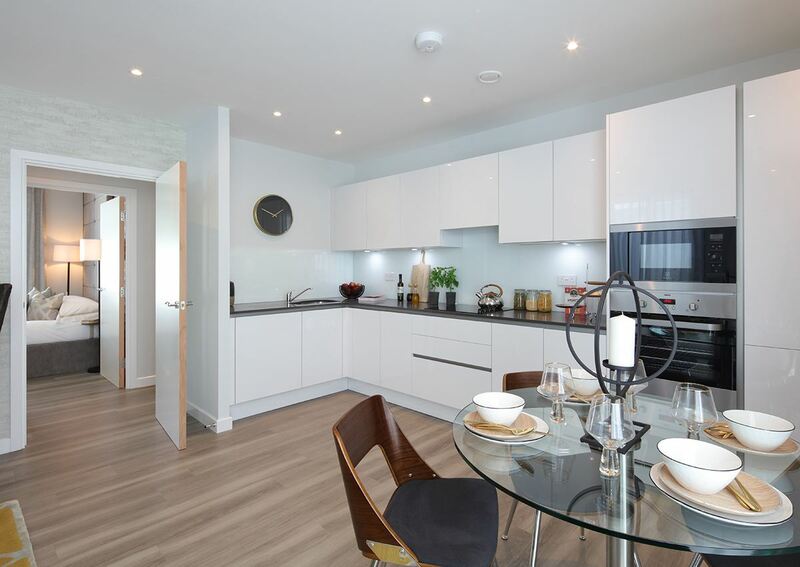 The location is perfect for those working in the city centre and looking to commute from one of the most sought after settings in North London. 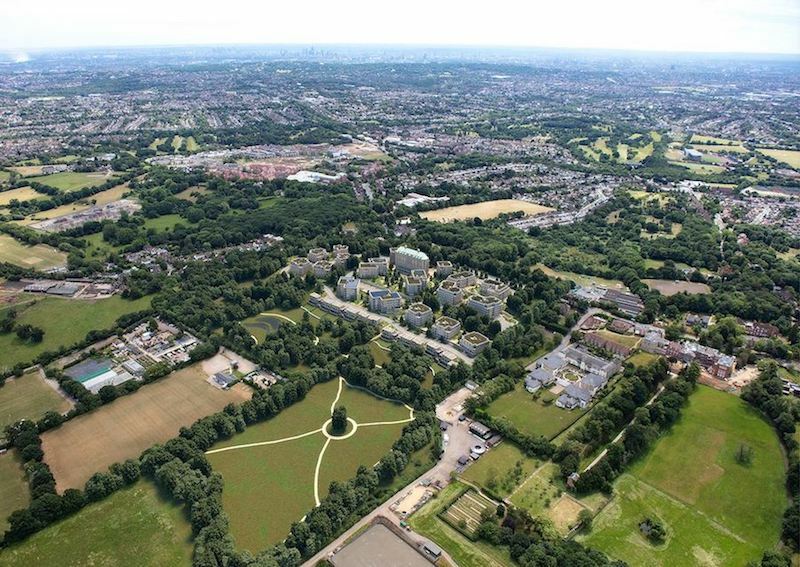 Mill Hill is a vibrant family friendly area and is home to some of the best performing schools in the entire city of London, a range of leisure centres, top quality sports facilities, large retail and shopping scene, and things to do. 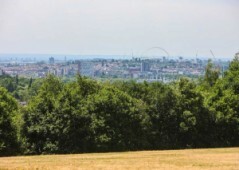 Found in a regeneration area with greenbelt corridor, these hilltop properties are highly recommended for viewing and have just been launched making this an opportunity to purchase at the lowest prices possible.